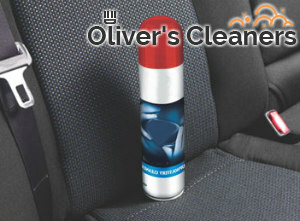 Have you ever had your car upholstery professionally cleaned? No? Then it is time for you to get help. You may have tried cleaning it on your own, even more than just vacuuming it, but this is something that should be done by professionals, so that you do not damage your car upholstery. Turn to us for help, we are a cleaning services provider and we are offering you the best car upholstery cleaning service you can find in Hampstead. Our service is of the highest quality and our prices are very reasonable. Give us a call now. Over time dirt, dust and crumbs form a solid layer of grime that covers your car upholstery. Sadly, vacuuming is never enough to clean it properly. That is why we have created our amazing car upholstery service and we want to help you get your car perfectly cleaned, so that it is safe for your family. Our cleaners work using steam cleaning machines and fantastic cleaning products, that will loosen the soil before we extract it, and we assure you there will be no damage on the upholstery or on its colour. You can count on our skilled professional cleaners to leave your car upholstery cleaned and sanitised. You can rest assured that our cleaners will take good care of your car upholstery. We have equipped them with various cleaning products that are appropriate for the different kinds of upholstery fabrics. We guarantee you an impeccable car upholstery cleaning service, we will help you car interior look brand new again. 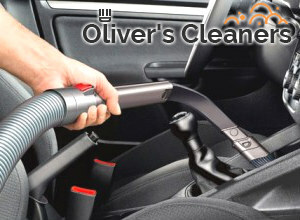 Give us a call right away and book the best car upholstery cleaning found here in NW3 Hampstead. Take advantage of our special offer and reasonable prices.